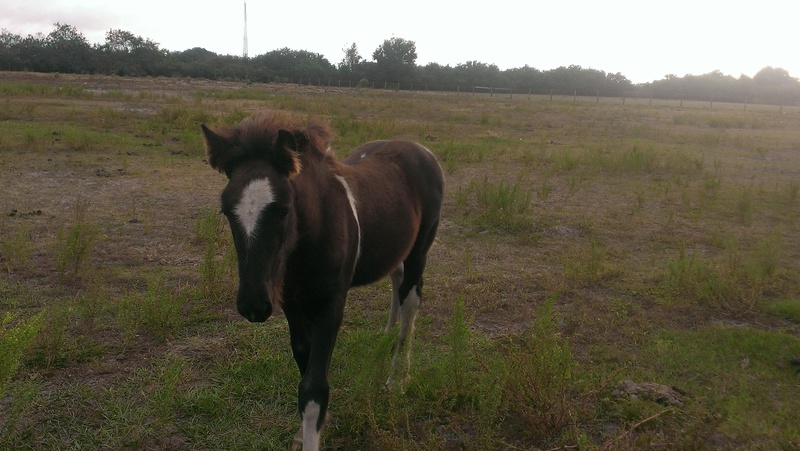 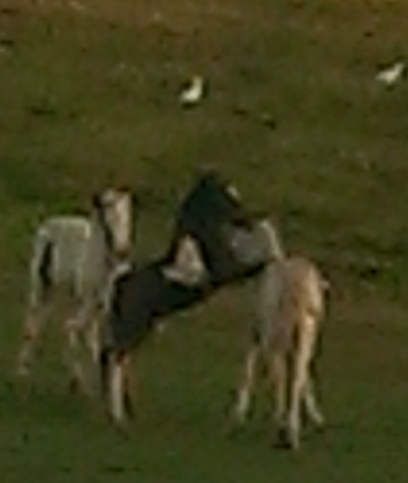 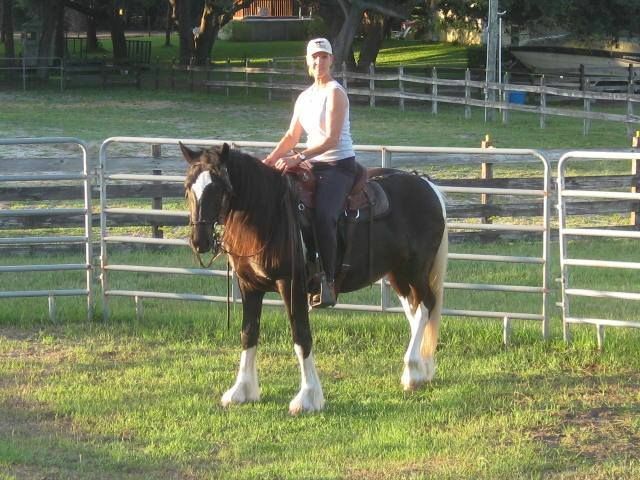 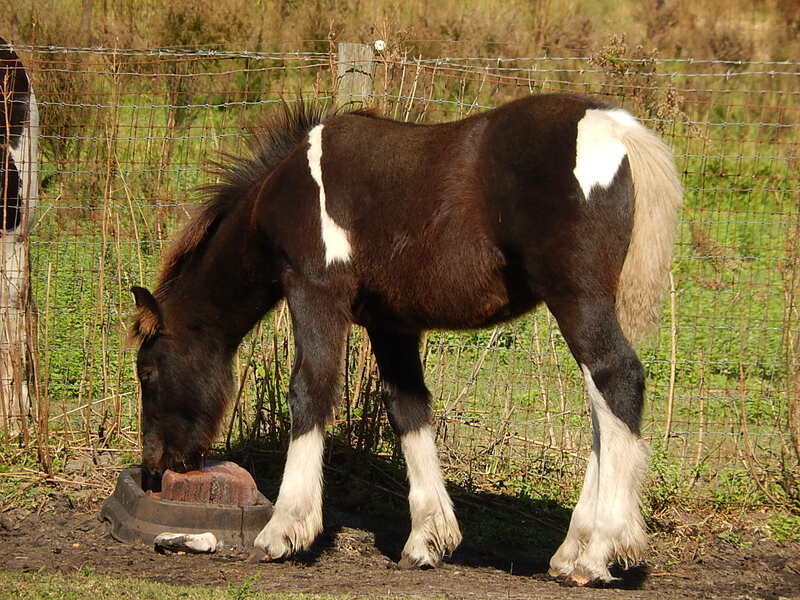 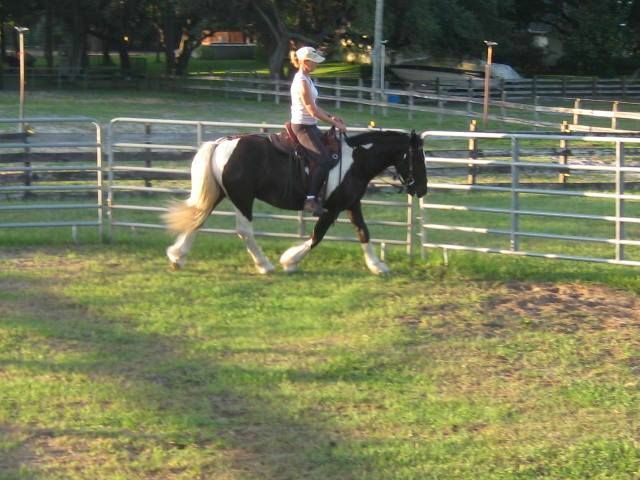 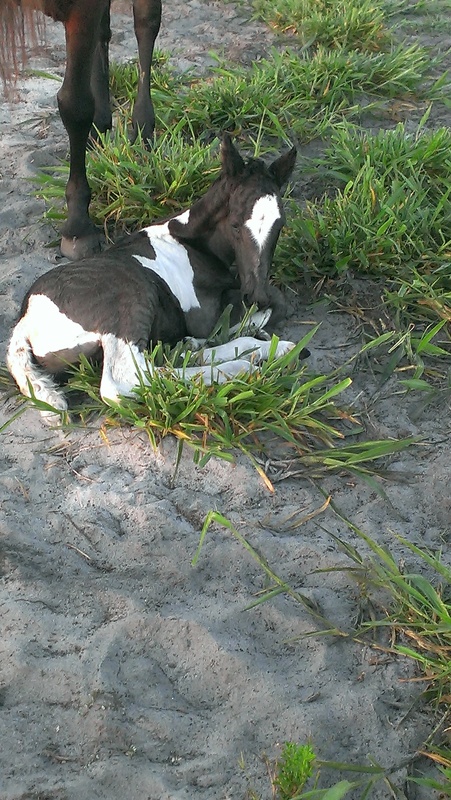 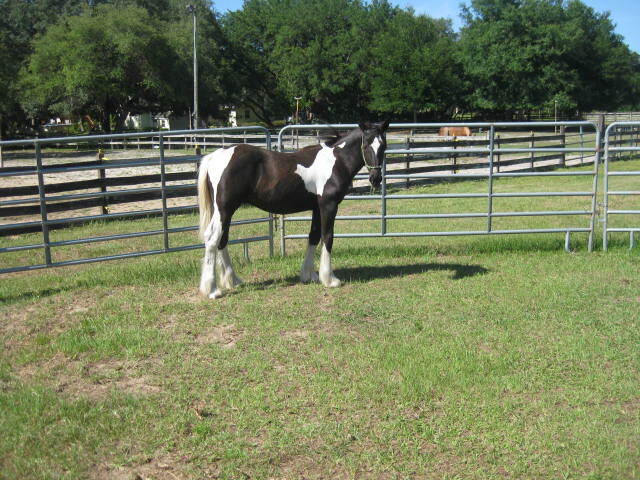 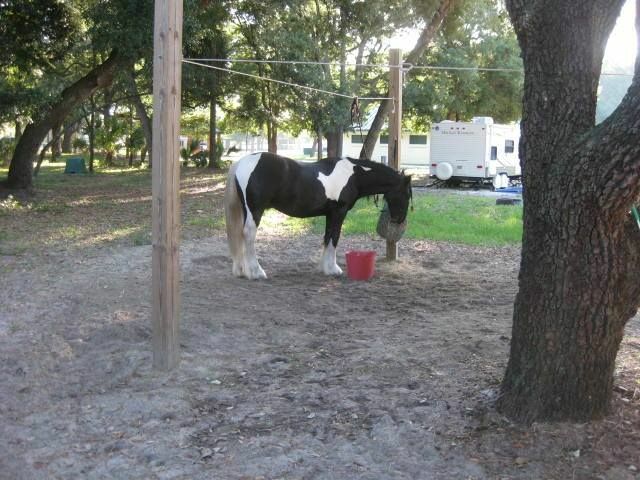 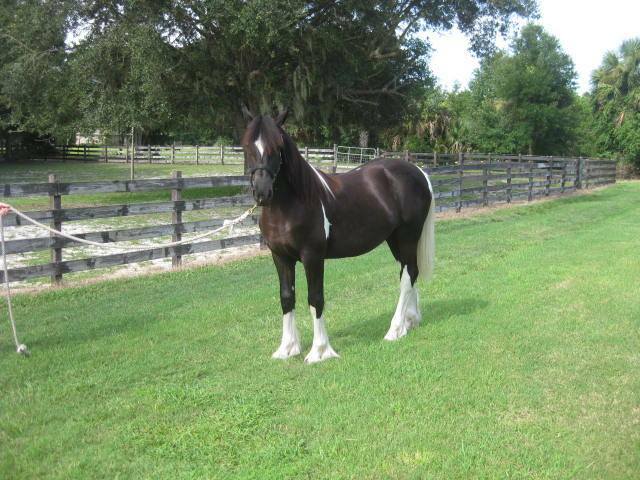 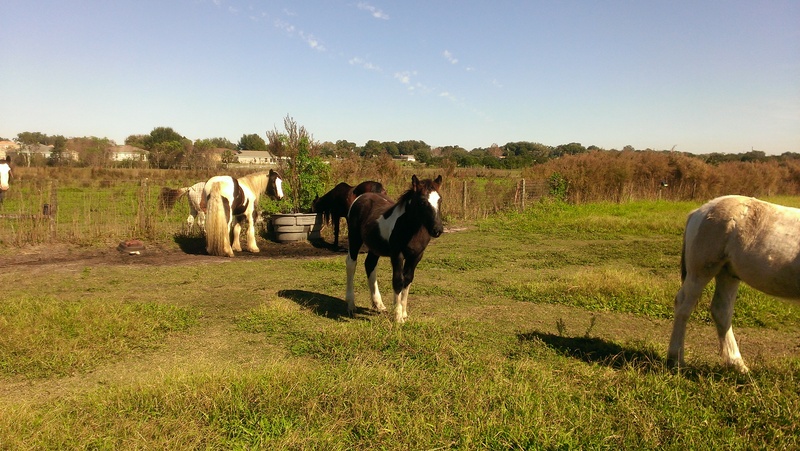 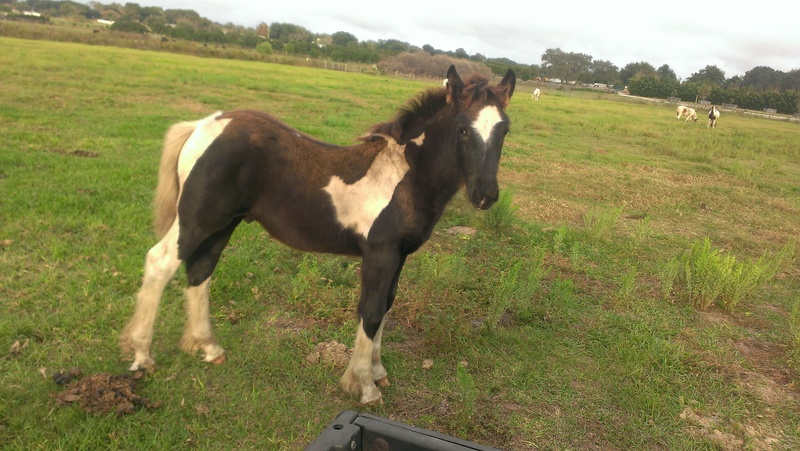 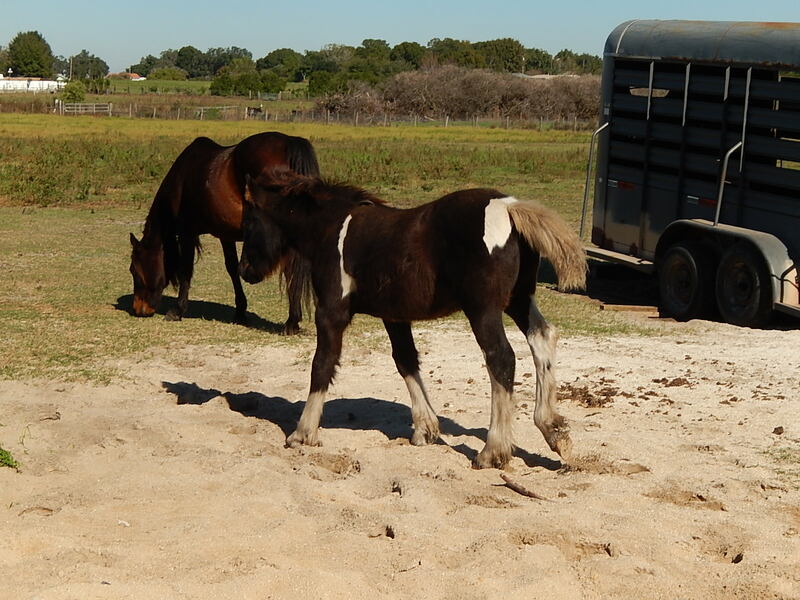 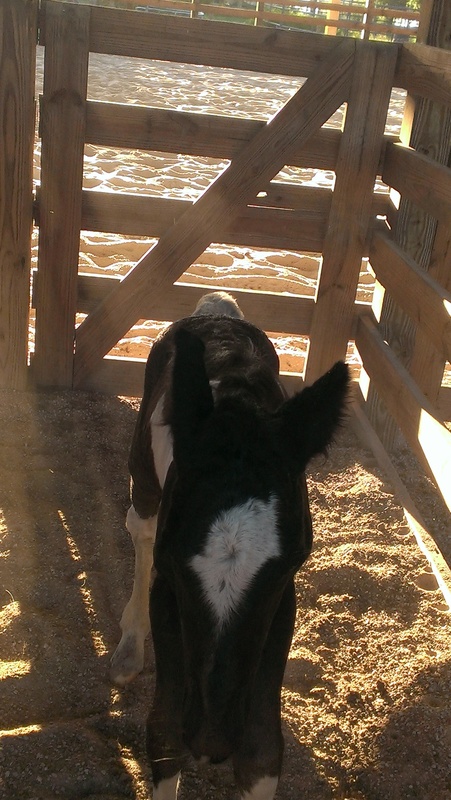 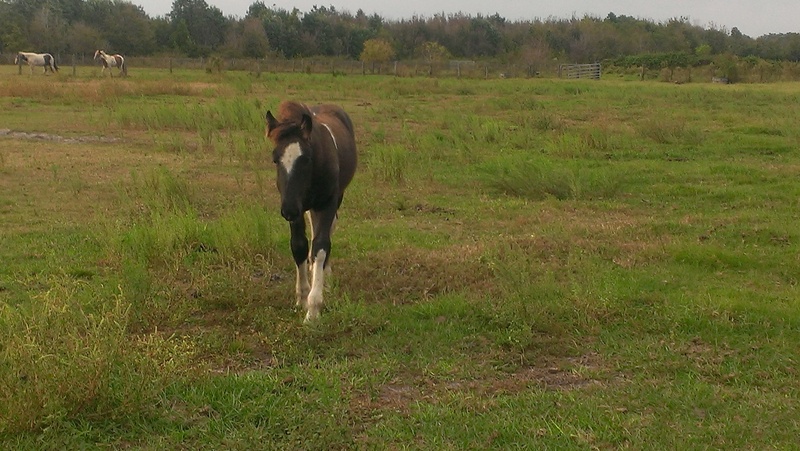 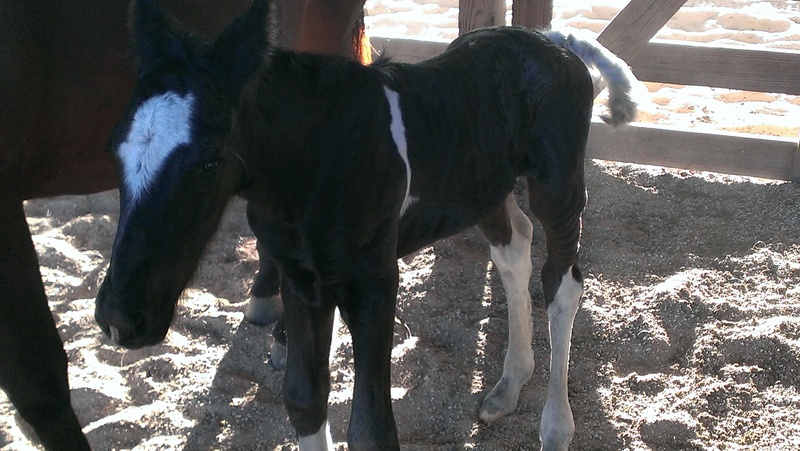 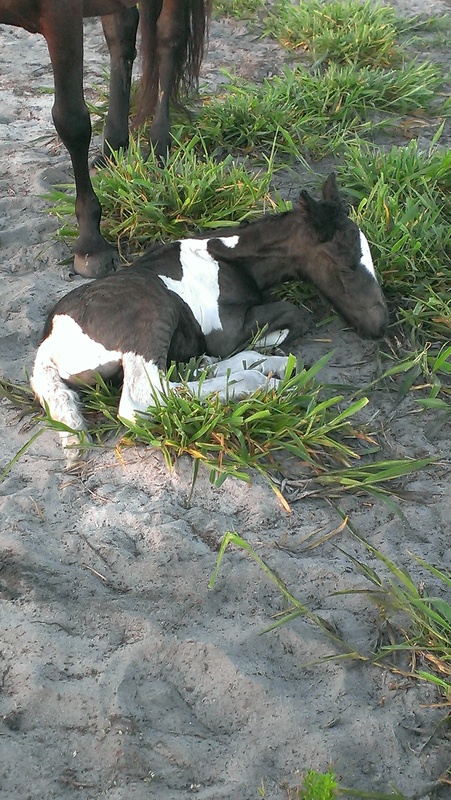 Bronson is a gorgeous black and white pinto gypsy/mustang cross born 8/12/13. 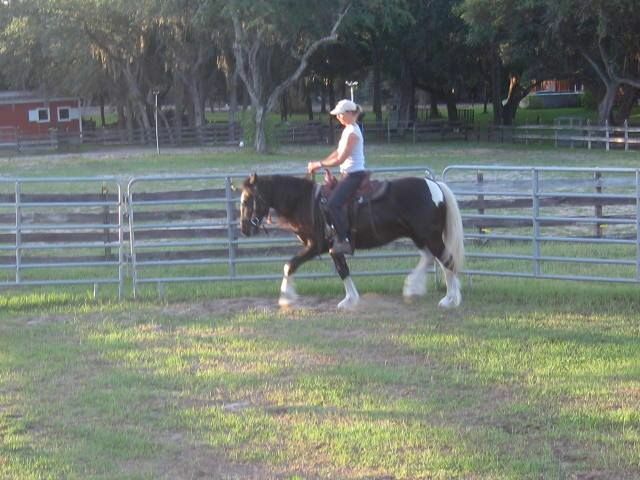 He is super sweet and has always been willing to let you do whatever you want to him and not complain. 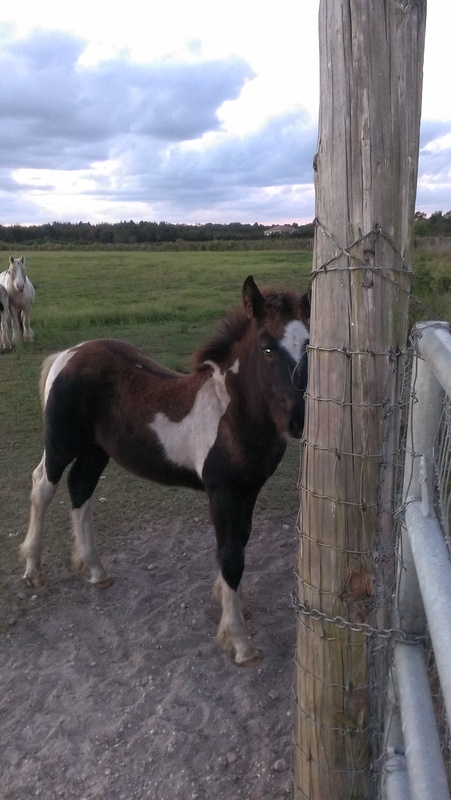 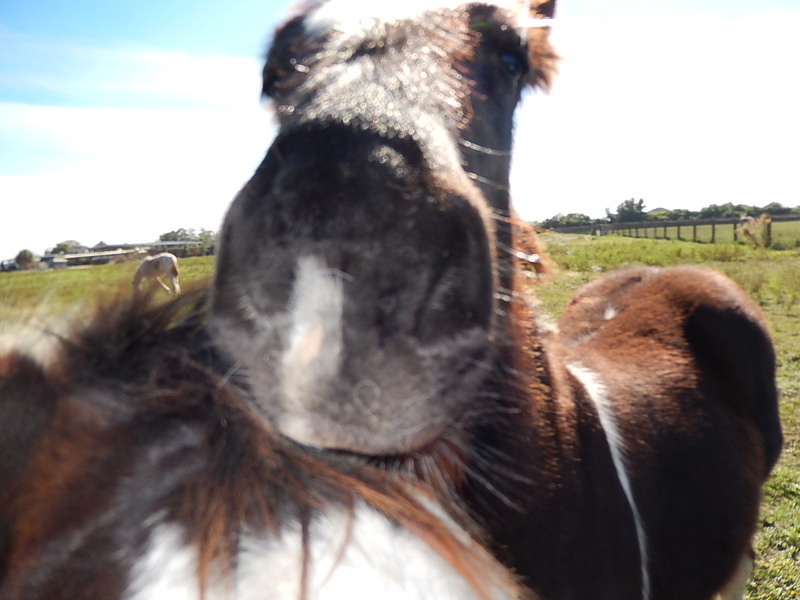 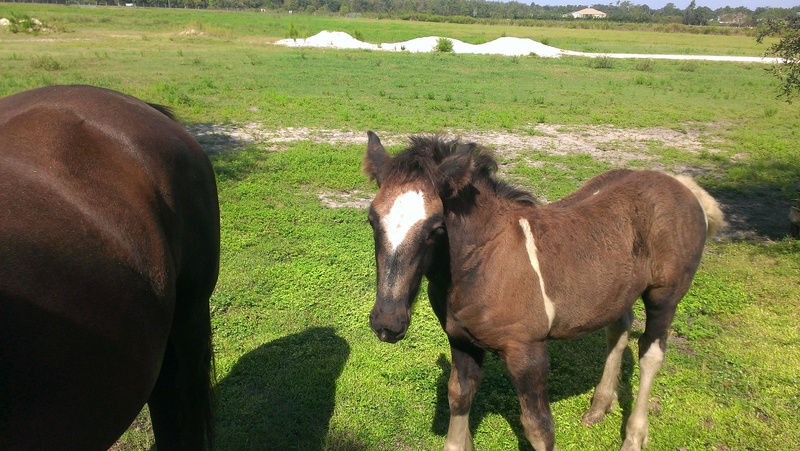 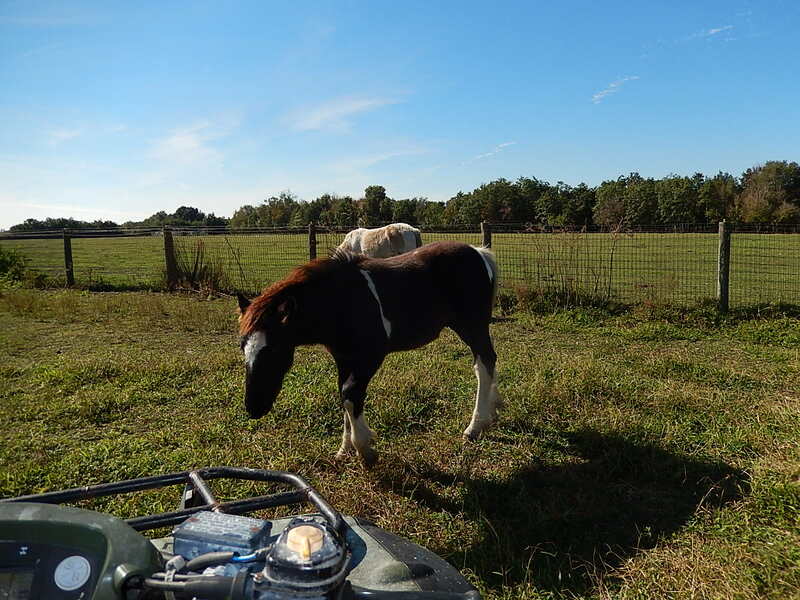 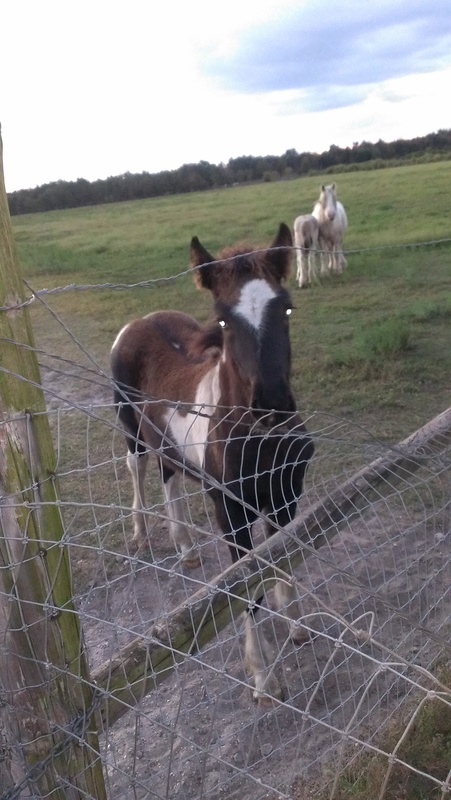 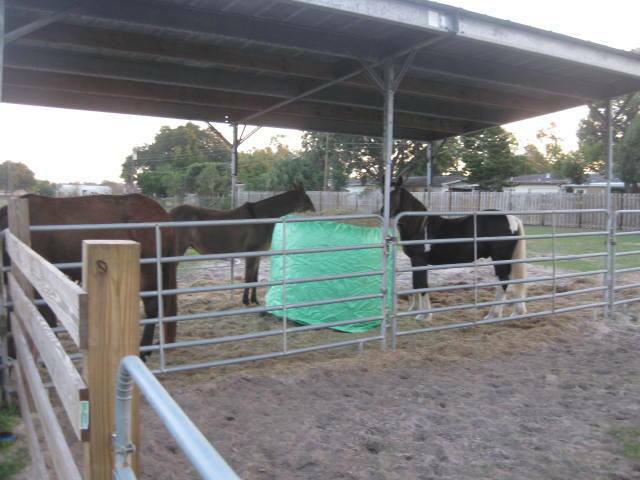 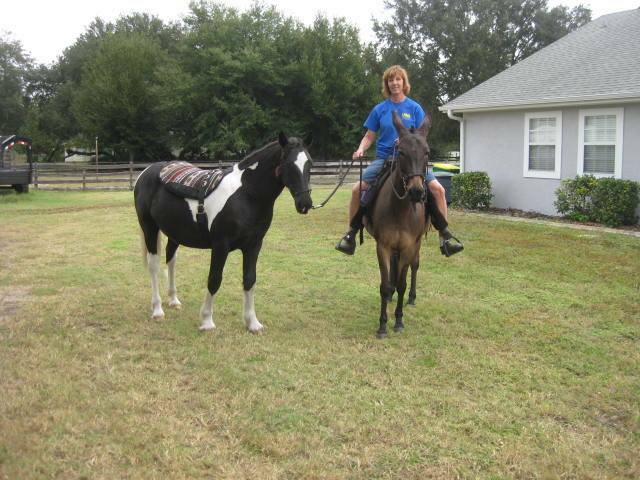 His dad is Gypsy Stallion Charmer Prince of The Lion King and his mom is Cocoa. 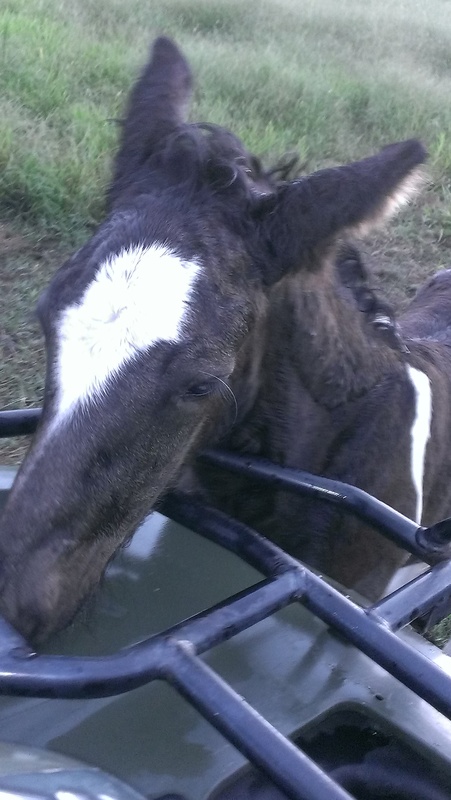 He was sold at two days old and went to live next door to his half brother full gypsy colt Josiah when he was weaned. 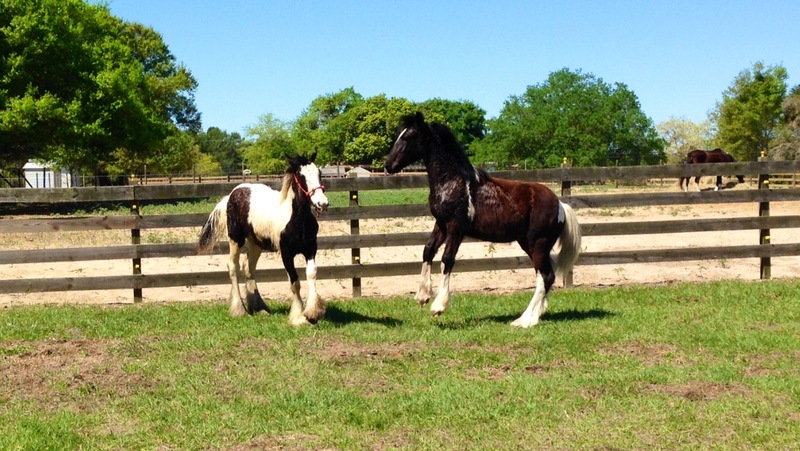 They still have play dates and enjoy being together. 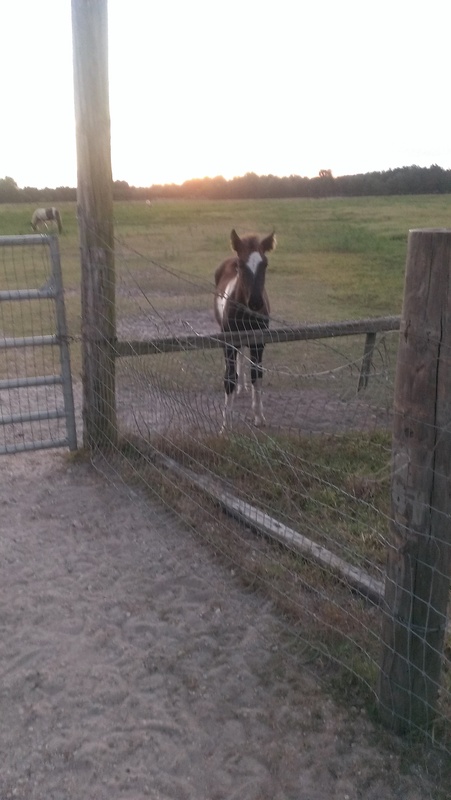 His new mom changed his name to Simba and is very happy he joined her family. 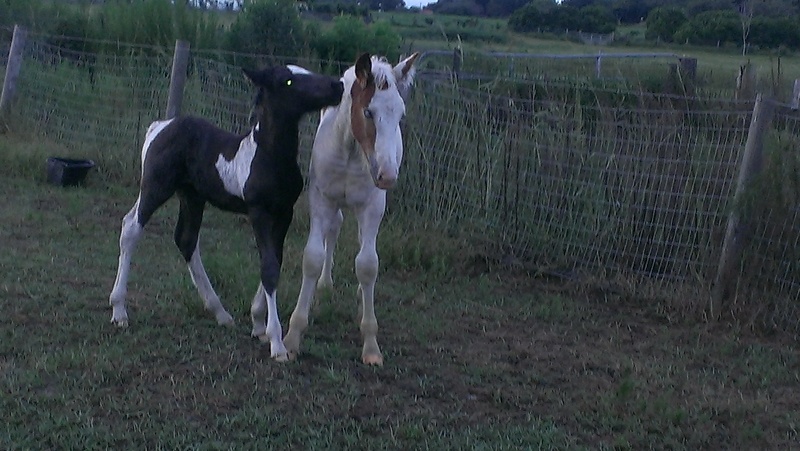 Bronson has one brother Summer Breeze and one sister Little Miss Independence.